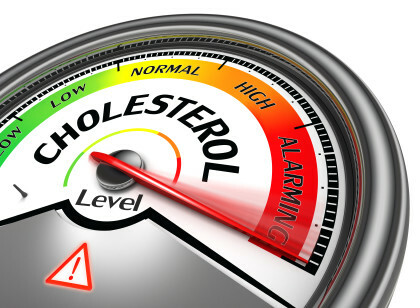 A study conducted by Dr Raman Puri, chairman of Lipid Association of India and an interventional cardiologist at Apollo Hospital concluded that twenty three percent of Delhi youth (below 19 years of age) have high cholesterol levels. After testing samples from 2,508 teenagers from Delhi and its adjoining areas, also revealed that females are more susceptible to the condition, as stated the study recently published in the Journal of the American college of cardiology. The study also stated that of the total teenagers tested, 2.3 percent were overweight and 3.8 percent were obese. “High prevalence of atherogenic lipid profile (reason behind heart attack and stroke), low HDL levels (good cholesterol) and high body mass index has been noted in the youth population in Delhi and its adjoining areas,” said Raman Puri. Puri said that high blood cholesterol levels is a major risk factor for coronary artery disease (CAD) which can lead to heart attack and stroke. According to the data released by the health ministry, the average incident age of CAD in India is 52 years as compared to early 70s in Americans.